Marketing has changed. Not only does your business need to pay for all the traditional avenues of marketing, an effective online presence carries its own cost of doing business. Website hosting, domain registrations, website management, and online customer service management all have to be paid for. On top of that, website marketing and hiring an SEO expert should be an integral part of your overall marketing strategy. If you need budget help, or reasons why it’s important to fit an SEO expert into your business budget, read on. Google is an industry leader in making web searches more accurate and functional for Internet users. With that goal in mind, they are constantly updating both the way their spiders crawl the Internet and how the returned data is interpreted once it’s returned for analysis. An SEO expert will be knowledgeable about the latest algorithm methods such as Penguin and Panda, used by Google and other top search engines. SEO experts go behind the scenes to optimize your website’s searchability. 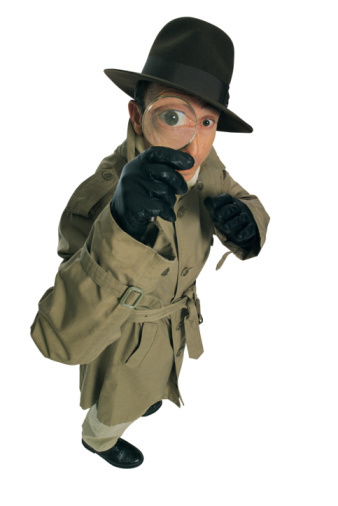 A professional SEO expert should not be confused with a webmaster. Your website designer would be skilled in creating a visually interesting and intuitively navigable website for website users. Your SEO expert would manage the behind-the-scenes content and content management of your website, specifically catering to the highly complex algorithm requirements of Google. You need both. Steer money away from traditional direct mail marketing campaigns. Fewer companies use the postal service to deliver their business message, and for good reason. It’s expensive, and many consumers consider it junk mail.You can safely either end the practice altogether, or tighten the purse by opting for postcards instead of catalogs. Shop for packages. Some SEO companies offer complete packages where they will manage all aspects of your website for a significantly discounted price. By choosing a company that also delivers design and customer service, you could conceivably cut out your webmaster service after the initial design has been published. Become a student or pay one. If you can only afford to hire an SEO expert once, try to learn as much as you can during that phase. After learning techniques, you could try to do it yourself. Better yet, pay to have one of your employees get professionally trained so you have a true SEO expert in-house. 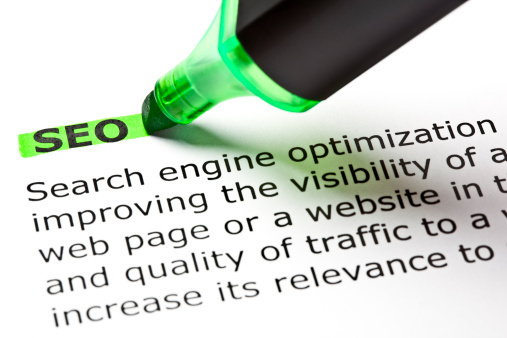 SEO must be highlighted as an indispensable part of your marketing strategy. It’s no longer enough just to understand what a meta tag is and how to insert one in your code, or to have a few bloggers linking back to your website with anchor text. And despite the fact that your sister’s best friend swears she is “really good with SEO,” it won’t be good enough or up-to-date enough to serve your company’s online marketing needs long-term. The difference between the employees on your business landscape hearing crickets and seeing tumbleweeds versus struggling to keep up with heavy sales volume is an SEO expert. Kate Supino is a professional freelance writer and small business owner who writes extensively about best business practices.